YouTube Premium is continuing to expand internationally with the rollout of its first slate of shows produced in Germany — where the subscription service finally became available in June. The company introduced a total of three shows at an event in Berlin, reports Variety, including two comedies. 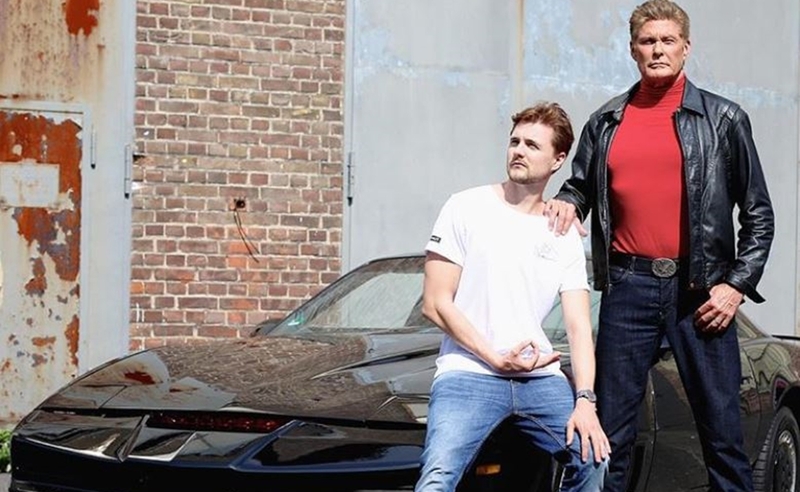 A sitcom called Neuland produced by Brainpool will star local YouTuber Phil Laude, who will play a former online star readying a comeback — though he must fend off the popularity of David Hasselhoff, who is massively popular in Germany and who will appear as himself in the show. Another sitcom titled Bullsprit, produced by Pantaleon Films, follows three young friends who inherit a gas station. On the unscripted front is LeFloid vs. The World (see trailer below), in which the YouTuber will travel the world to talk to millennials about pressing issues, including climate change, finance, and artificial intelligence. Kyncl also explained that the company’s approach to YouTube Premium — which is priced at roughly $13.88 per month in Germany — comprises four prongs: working with YouTube stars, music-themed (and other) documentaries, tentpole series like Cobra Kai, and the acquisition of films like the Gael Garcia Bernal-starring Museo. The company continues to fund productions across the globe as it becomes available in more locales. It is currently available in 21 countries.